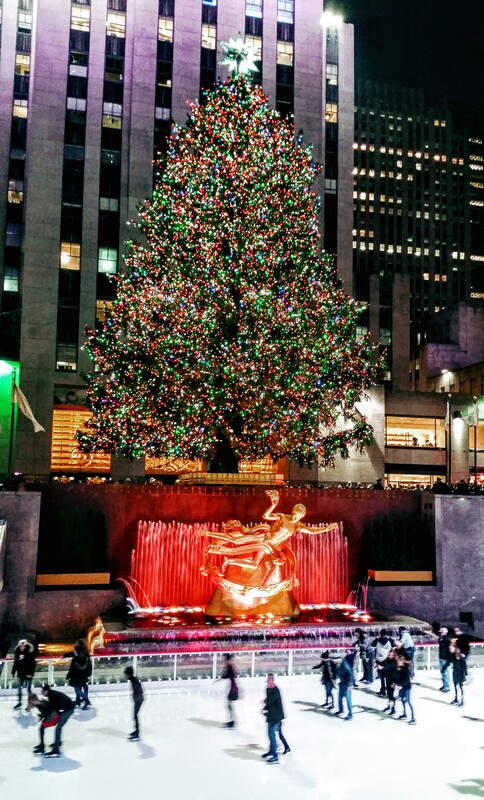 In December, I made a return visit to the Big Apple. 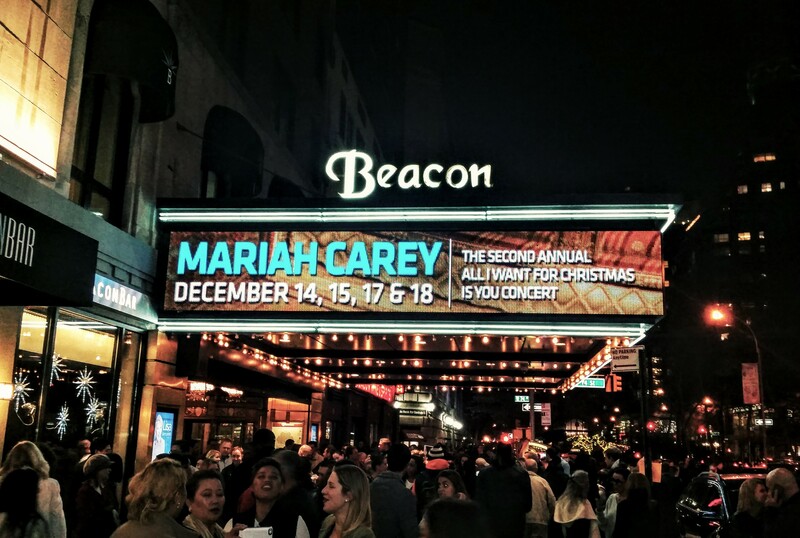 The reason was two-fold – I had never visited around Christmas (which is my favorite holiday and my favorite time of year) and I wanted to see my girl Mariah Carey in concert again. 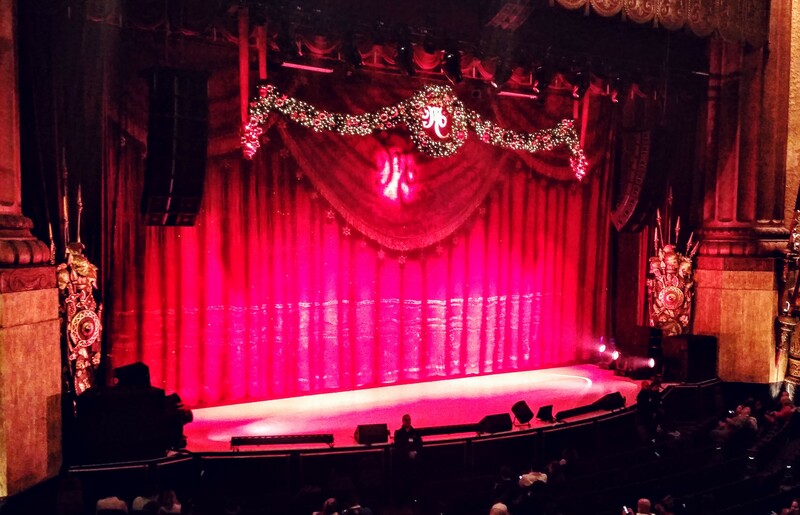 Yes, I just saw her live in Las Vegas in July, but she’s my favorite AND I love Christmas music anyway, so when she announced another mini-residency at the Beacon Theater for a series of Christmas concerts in December, I had to jump on it. And, as you may recall, Scott loves NYC (part of the reason for our Memorial Day weekend trip), so getting him to come took very little convincing. In fact, he was probably pushing for it more than I was! 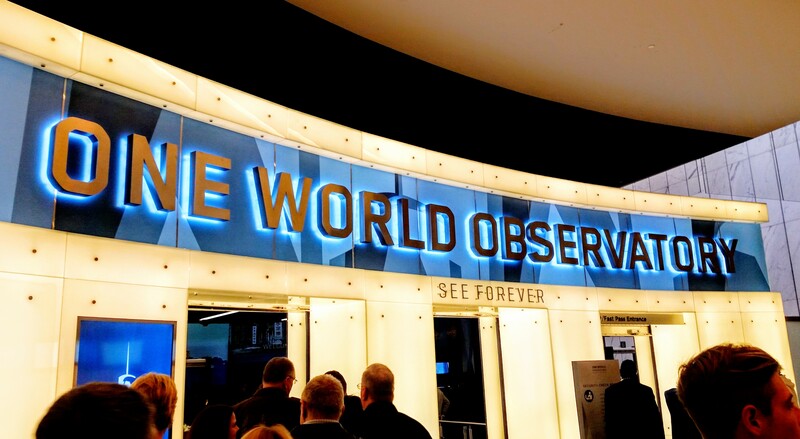 The first thing we did on this trip was visit the One World Observatory, which we were both excited for because we missed the opening of it by just a week or two on our last visit. 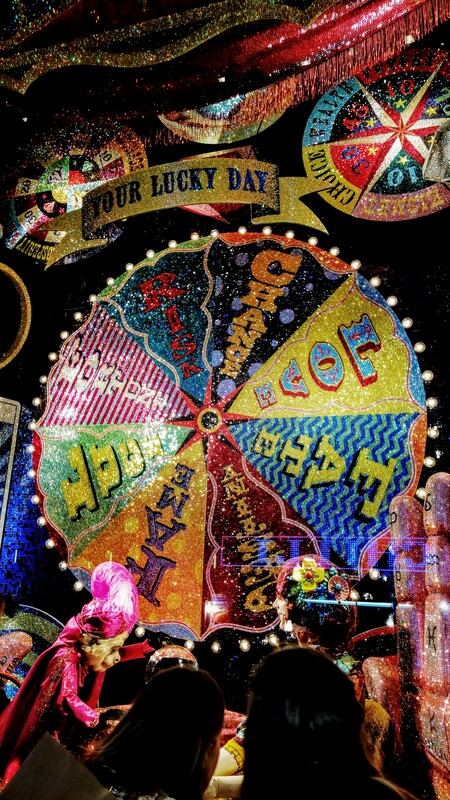 Tickets start around $30 USD, but we opted to pay more ($54) to choose a specific date/date and skip the initial line. Because we were going around midday on a weekday, we probably could have gotten away with just lining up with everyone else (the line wasn’t too long), but it’s always nice to know exactly when you’ll be able to get in (and we were even able to go in a little earlier than our ticketed time because we got there early). 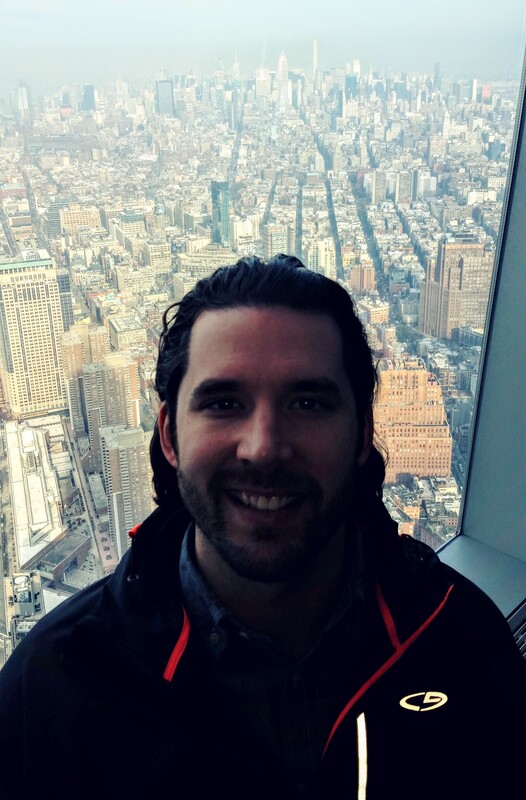 After going through a shorter line (less than ten minutes) and going through some metal detectors, we headed for the elevator that takes you up to the top, which is a cool (and quick!) 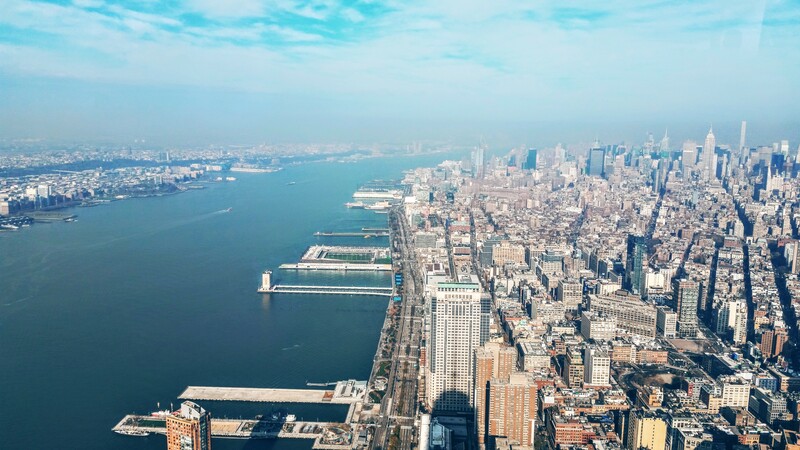 experience in and of itself as, within the elevator, you’re completely surrounded by screens that depict the construction of NYC over a few hundred years. Really cool! Obviously the whole point of visiting is to get to the top to see the amazing views and, on this sunny day, the views were great! There are a couple of different levels once you get to the top (through it all feels pretty open), so be sure to wander around, experience them all, and take lots of photos. There are also a few stations dotted around where employees will take you through some interesting info/talk about the history of NYC. It’s a little disappointing that there’s no way to take pictures except through glass, though given the height of the building, I totally understand that. It’s just hard to get good pictures through glass! As with any touristy place, there were some food and drink options at the top, though they’re all very expensive (like, $5-USD-for-a-bottle-of-water expensive) and the food wasn’t great (we each had an overpriced sandwich), so I recommend you just plan to eat before or after. Other than the observatory, most of the rest of what we did was a lot of walking around. Scott feels like NYC the way I feel about London, so he loves just being able to explore and take it in. And I can totally appreciate that, so lots of wandering was fine by me (and great for my Fitbit!). We of course stopped at the Cubbyhole again once or twice, though I wasn’t up for much drinking because I started getting a cold the moment we landed. As colds go, it wasn’t all that bad, but the sore throat that came with it was NOT fun (I shudder to think how many throat lozenges I went through on that trip), which made eating/drinking less than appealing. We also did a walking tour of the Christmas window displays, which was fun. Again, it’s kind of annoying to have to take photos through glass, but they’re window displays, so what else can you do?? 🙂 I wasn’t actually familiar with this being a thing that people do, but it was fun! 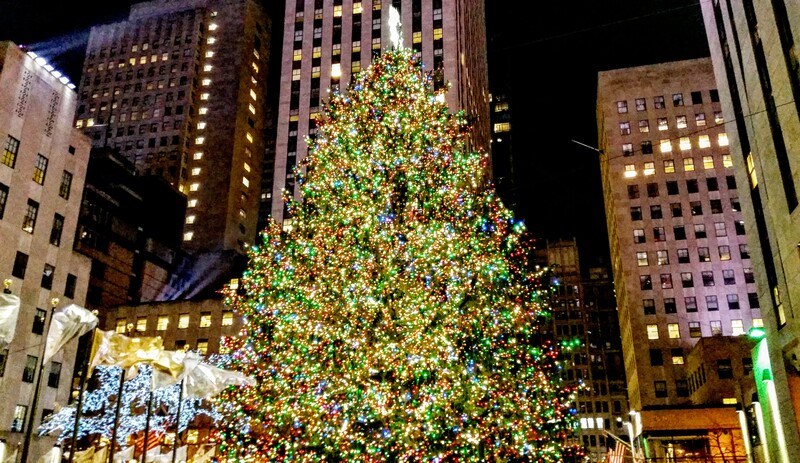 They’re all really well-done, colorful, and creative, so be sure to check them out the next time you’re in NYC around Christmas. Again, I wish the weather had been a little more wintery so the atmosphere could be a little more festive, but such is life. 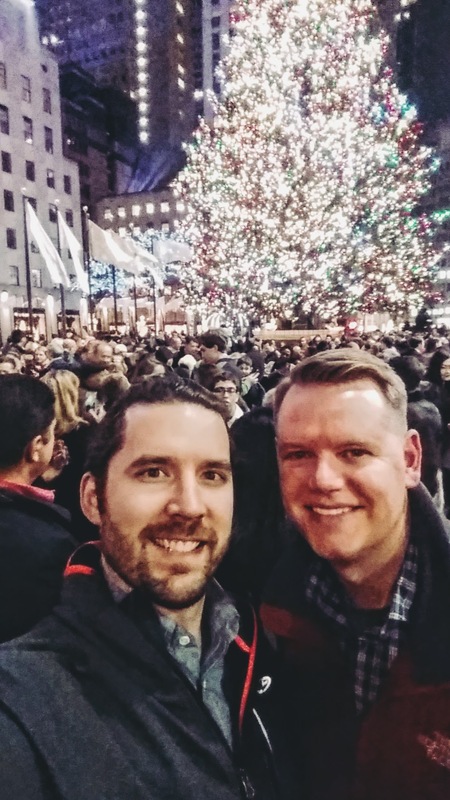 The one big Christmas-y thing we just HAD to do was visit the Rockefeller Christmas tree. With Christmas being my favorite holiday, it was just a requirement! While it was totally worth it to see it in person, be prepared to have to walk (and sometimes push) your way through a LOT of people if you want to get good views and photos of it. We probably spent 45 minutes walking around the area and then waiting to get the money shot from up close (overlooking the ice skaters), but it was worth it! We didn’t do any skating ourselves, so I’m not sure if you have to pay for that, but you can certainly enjoy the area and take photos for free! Check out the pics (and even some videos this time) below! 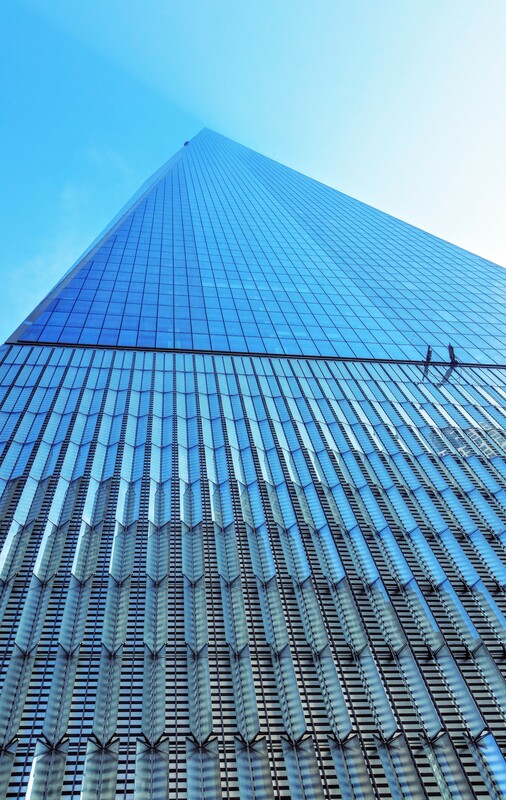 Looking up before heading into the One World Observatory. This was the quick line we had to get through to go through the metal detectors to get to the elevators. 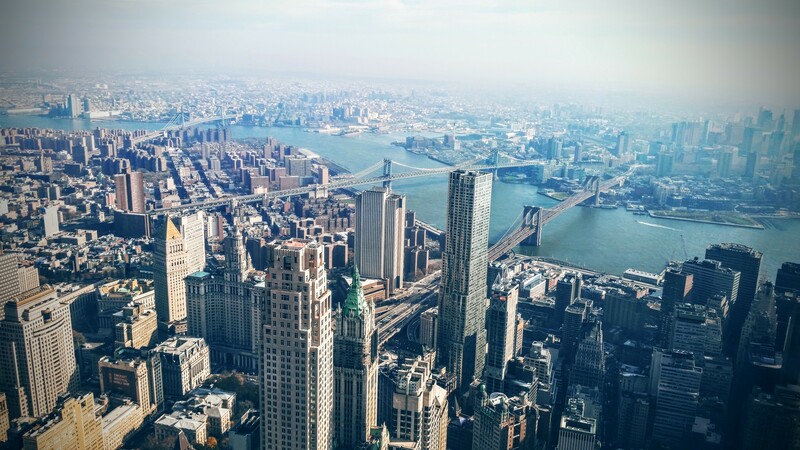 One of the amazing views of NYC from the top. I took several window display photos, but this one came out the best and was the most colorful. Pretty cool, right?? 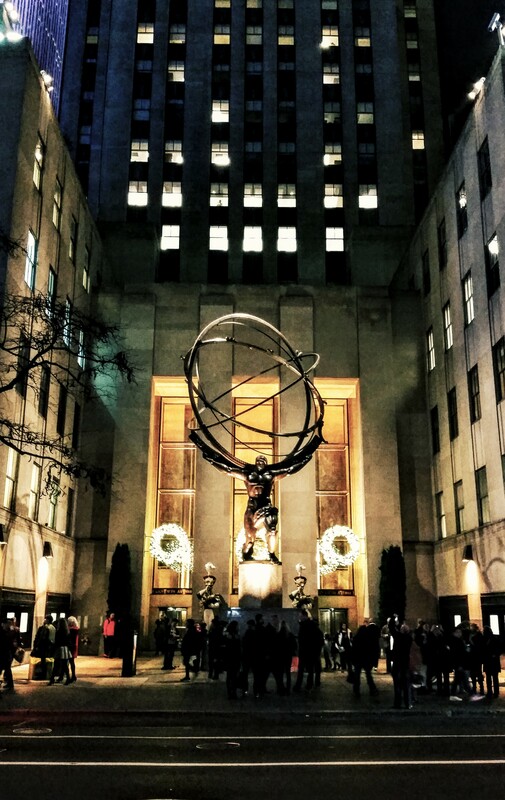 The Atlas statue in front of Rockefeller Center. Had to wait awhile to get to the front to get this shot, but it was worth it! Getting a boost up from her dancers. Of course I had to get a shot of her framed with the Christmas tree. And the very colorful big finale! A quick clip of the opening of Silent Night. Another great thing about our seats was the railing in front of us as it gave me place to rest my hands to keep photos and videos crisp! 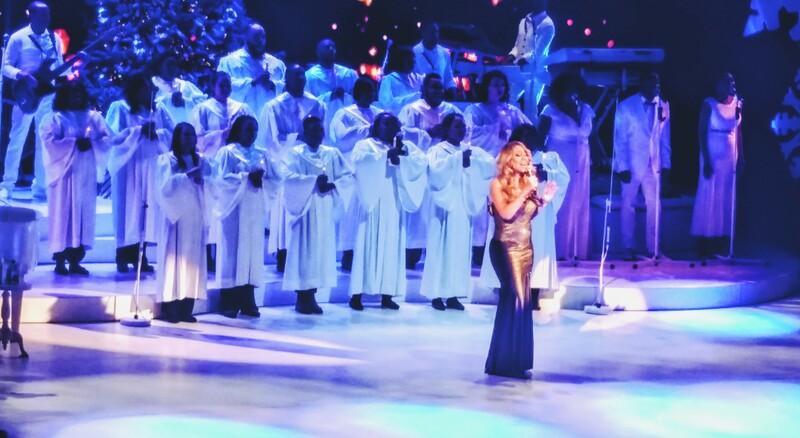 And speaking of high notes, check out these whistle notes from one of the non-Christmas songs from the show, Emotions. And that’s it! 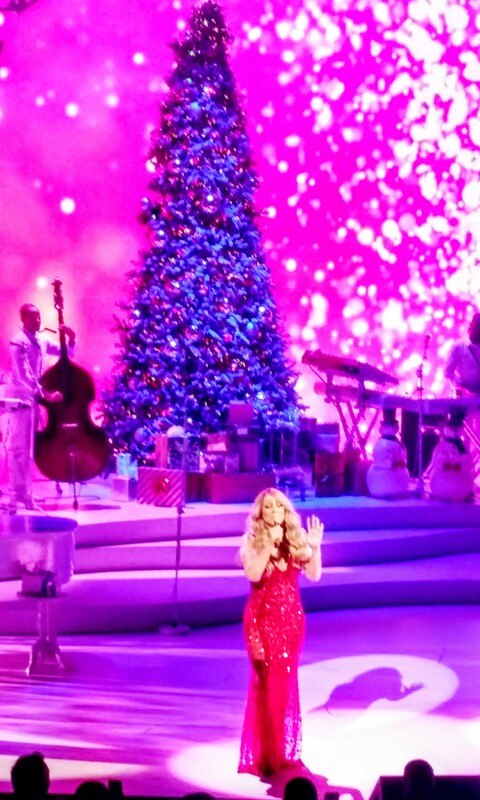 I realize most of this post is about Mariah, but hey, that’s okay – she’s the main reason we went! 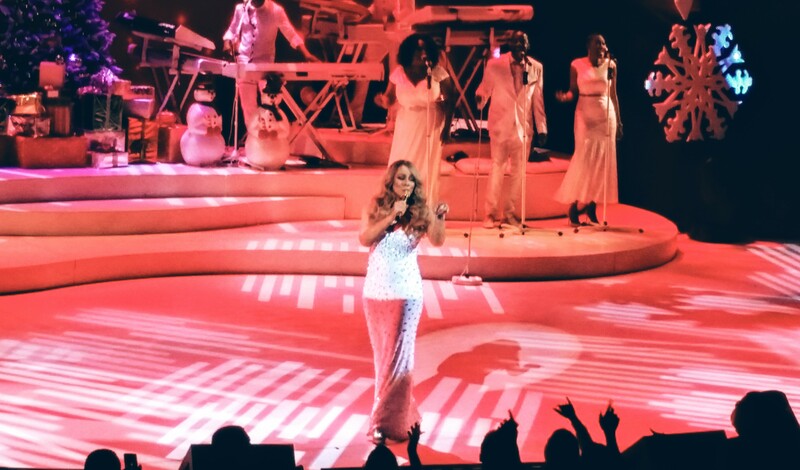 I can’t wait to see her live again and I’m also excited to visit NYC again. We don’t have anything planned yet, but I wouldn’t be surprised if NYC becomes an annual destination for us. Next up – news on my recent trip to LA for Gallifrey One 2016!